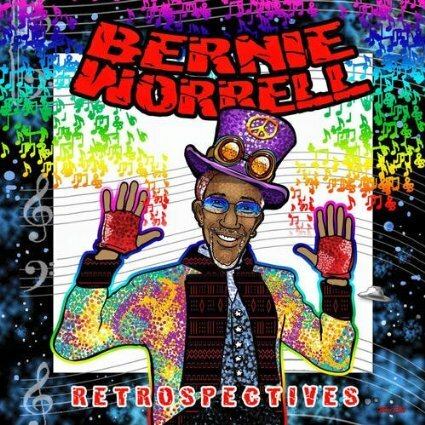 Keyboardist Bernie Worrell passed away on June 24, and his final album, Retrospectives, is a reminder of the legendary musician’s claim to fame as an ever-fresh and funky player. As keyboardist for groups like Parliament-Funkadelic, Bootsy Collins’s Rubber Band, Talking Heads and the countless other projects that Worrell has participated in over the course of his storied career, he developed a unique and ever-innovative style of playing and composing. In addition to acoustic pianos, Hammond B3s, Clavichords, MOOGs and Melodicas, Worrell is reported to have been the second musician to acquire an RMI (Stevie Wonder being the first to get the Rocky Mountain Instruments Electric Piano). It is doubtless true, however, that his alternatingly spacey and funky sounds set the tone for keyboardists who would employ these instruments from the 1970s through the present. On Retrospectives, Worrell uses a variety of keyboard instruments to create rich musical tapestries—the record features only Worrell and two drummers, Donald Sturge and Anthony McKenzie II, but Worrell’s multitracked use of his veritable arsenal of keys lends the record a feel that is nearly orchestral at times. Even at his advanced age, Worrell’s playing was still sharp when recording these tracks—his funky Clavinet rhythms interweave with melodic synthesizers and richly textured organ sounds on “Joyful Process” (even quoting “Jesus Loves Me” on the tune’s introduction). 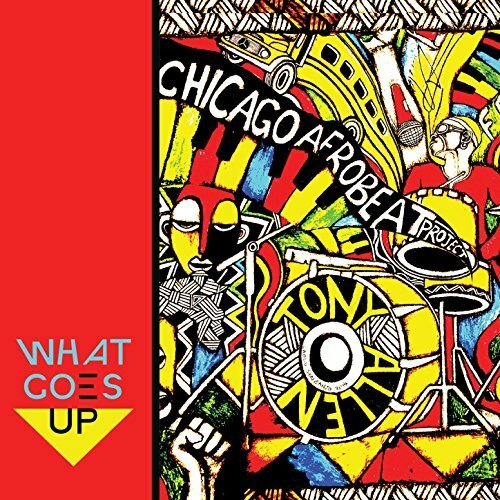 Ever true to form, Worrell takes listeners “out there” on Retrospectives, too, bringing in the signature phased-out synth lines that were a trademark of his work in P-Funk’s catalog, taking it far out over steady piano-based grooves. 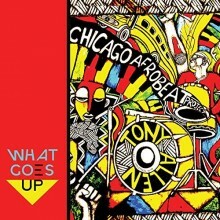 Most of the record continues in this fashion, an ever-evolving collection of musical textures, grooves, and melodies. This is music to be slowly and gradually absorbed, preferably through a pair of high-quality headphones—my tinnitus acted up a bit on a few songs simply due to the incredible pitch range that Worrell employed on several tracks. This record makes it clear that Worrell didn’t lose his ability to be sonically and musically challenging with age. While we may have lost a legend this month, Worrell’s musical legacy, as reflected on Retrospectives, is a rich and diverse one. 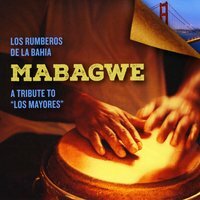 This album is a wonderful way to cap off a truly remarkable career. 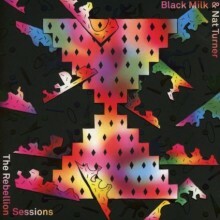 Perhaps the best word to describe The Rebellion Sessions, the new collaboration from Detroit producer/rapper Black Milk and D.C. area band Nat Turner, is “vibey.” Like much of J Dilla’s solo output, the 10 brief instrumental tracks on The Rebellion Sessions create a sonic space for listeners to immerse themselves in. While there isn’t much to make any one of these tracks especially memorable in the way of melodic, rhythmic, or harmonic development, the grooves on this record provide a solid and nondescript soundtrack. 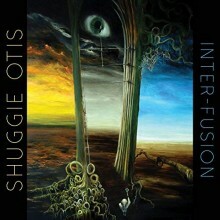 This music ultimately will become what an individual listener makes of it, and is ripe and ready for sampling. It’s hard to say what to call the sounds on this release—perhaps jazz, hip hop, or something in between—but it is the stuff that breakbeats are made of. 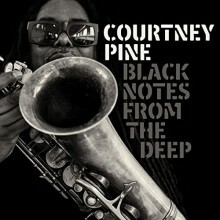 Ultimately, what will draw most listeners to this music is the quality production, spearheaded by Black Milk. Featuring strong grooves, detailed textures, and tasteful sampling and electronic effects, The Rebellion Sessions provides chill vibes for days.